Weibo, one of China's largest and state-influenced social networks, started deleting posts mentioning Russian president Vladimir Putin. 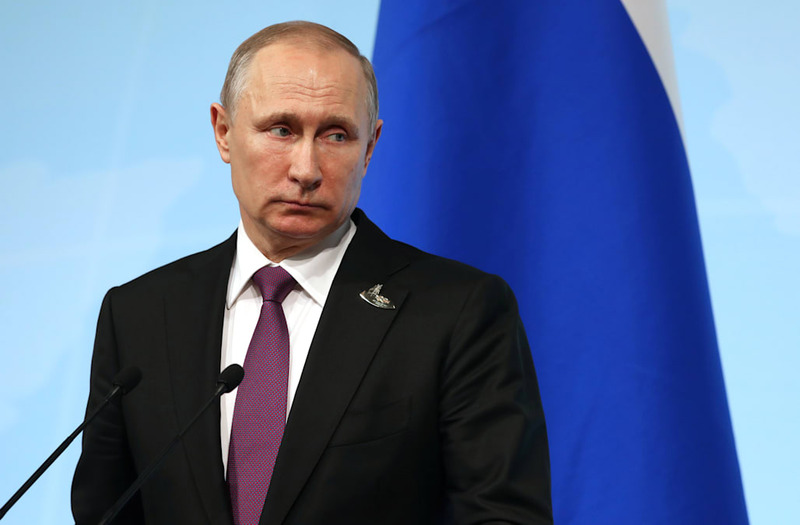 The Financial Times reports that the ban on mentions of Putin's name started over the weekend when Chinese president Xi Jinping met other members of the G-20, including Putin, and U.S. President Donald Trump. The ban appeared to affect only Weibo users with more than 1,000 followers. Their followers wouldn't be able to comment on posts they made if they mentioned Putin in the text. The ban appears to have been temporary; by Tuesday, comments were reopened on previously affected messages. The government's censorship arm usually scrubs Weibo both by hand and by automatic keyword filtering. The ban on Putin is interesting, and offers the Russian president a privilege rarely offered to foreign leaders. Previously, China moved to prevent its people from riling Kim Jong-un, North Korea's leader. Weibo has on multiple occasions over recent years blocked posts and searches with the words "Fatty Kim the Third," a pejorative term for Kim. Here are posts showing an error message (in orange) that came up for users trying to mention Putin. Posts containing any discussion of the ban were also scrubbed from Weibo itself, according to Free Weibo, a website that collects censored posts on the social networking site. The ban comes as Sino-Russian relations reach a new high. Chinese president Xi Jinping told Russian media early in July said that relations between China and Russia was at the "best time in history," and that Russia and China were each other's "most trustworthy strategic partners," according to a CNBC report. Both countries also issued a joint statement denouncing North Korean missile launches, after the authoritarian state tested an intercontinental ballistic missile.